As part of the Township of Lake of Bays’ economic development strategy, one of our key objectives is to provide support to existing businesses and help entrepreneurs to start, expand or grow a business. 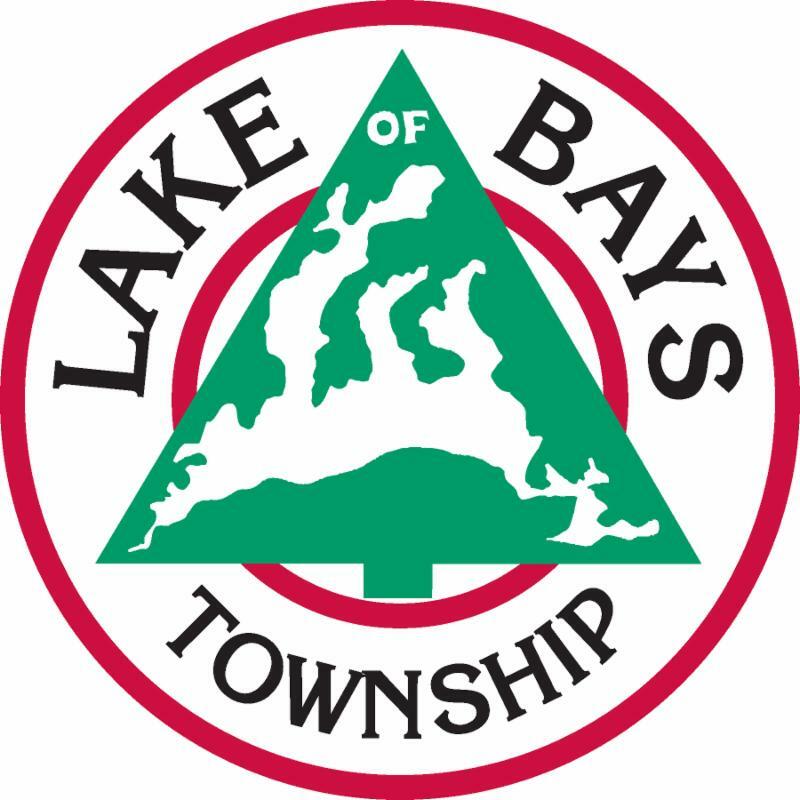 Through open communication with the business community, we would like to better understand the business climate in Lake of Bays to help set priorities for the Township’s economic development program in the year ahead. We created a brief annual survey to collect data about the past year of business in Lake of Bays. This survey is designed to take just a few minutes to complete and will be available online until January 26, 2018 . Please click below to take the survey. Thank you for your input! Small businesses (50 or fewer employees), not-for-profit organizations, and public-sector employers can receive funding to create summer jobs for youth (15-30 years) who are full-time students intending to return to their studies in the next school year. For more information, click here . For-profit businesses can receive up to 75% of costs (up to $4,000) for website development or upgrades, mobile apps, or purchasing new technology. For more information, visit: pmcn.ca/beam. Employers can receive funding to purchase training for existing or new employees to strengthen skills or obtain certification. For more information, click here or call the Huntsville YMCA at 705-787-0349 ext. 27 to learn more. Contest in search of a Muskoka-based entrepreneur with the best idea and plan for a successful start-up business. Winner to receive $10,000 prize. 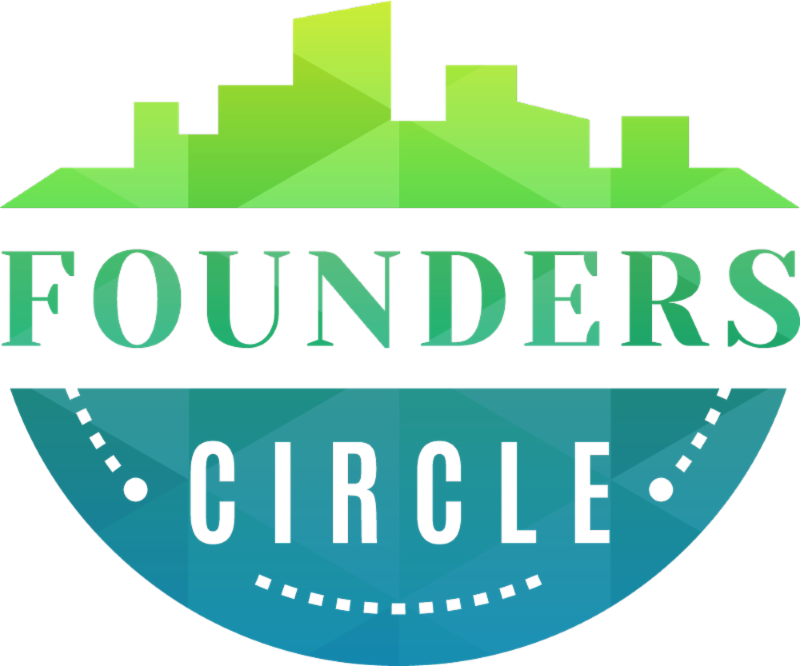 For more information, visit: muskokafounderscircle.com . Contest in search of innovation in Parry Sound/Muskoka. Five (5) award winners will receive $1,000 prizes. For more information, visit: iawards.ca . Funding available to purchase equipment or technology related to innovation. For more information, visit: iion.ca/triple-p/. Deadline: Ongoing intake until funds are allocated. TEN Best Practices Missions - Register Now! What is a Best Practices Mission (BPM)? A BPM is a working trip that showcases success stories from other leading travel destinations. 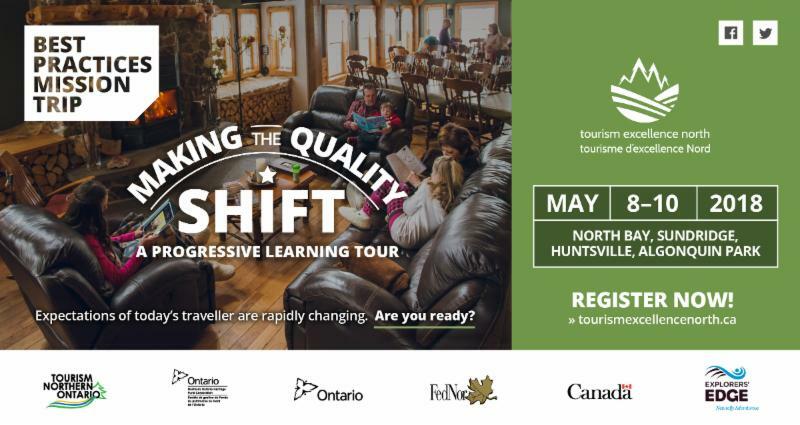 BPMs are just one of the the tools presented by Tourism Excellence North to strengthen and improve tourism across Northern Ontario. Who Should Attend? 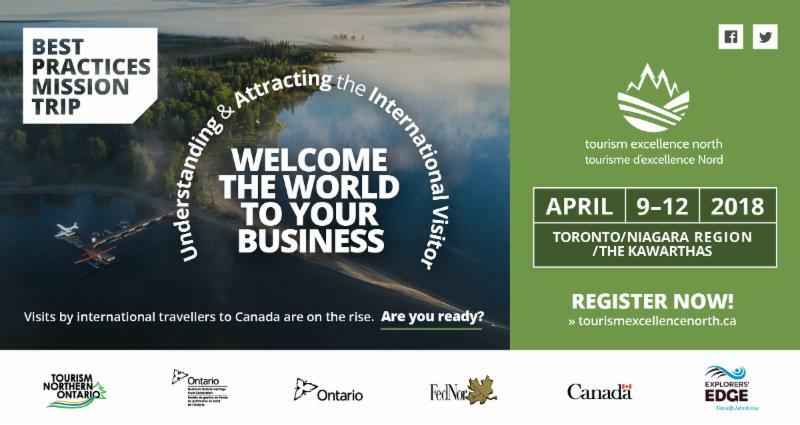 This BPM is designed specifically for decision-makers and managers from tourism operations across Northern Ontario wishing to expand or grow their share of the international travel market. Click the image below for more information. Who Should Attend? This BPM is designed specifically for owners, general/senior managers and operational/facility staff of fixed roof accommodations throughout Northern Ontario who want to improve the quality of their operation and their bottom line. Click the image below for more information. Please feel free to share this information with anyone who may be interested, and do not hesitate to contact me should you have any questions. You are receiving this email because you expressed your desire to do so by providing your email contact information. If you do not wish to receive further editions, you may unsubscribe below.